My brother in law is getting married in Arizona in a month. Our flights are booked, our condo is rented, and I found out there is a Sprinkles in Scottsdale. I will definitely be taking mister cupycake snoogum boogums *name that song! on a date there to try out this uncharted area of deliciousness. 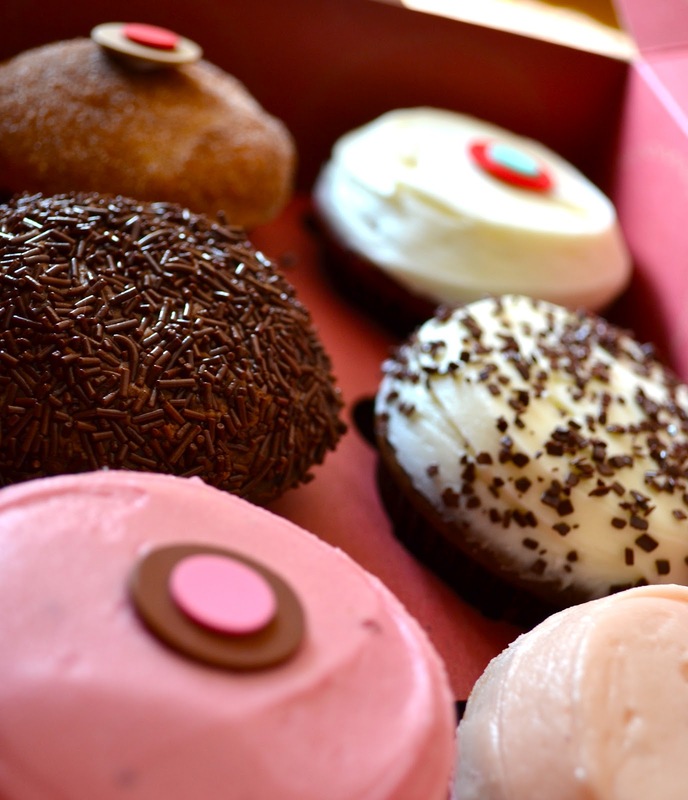 Sprinkles is apparently the best place to go for a cupcake in these here United States. Not that I would know. I've never been, since these delectible little bakeries reside in Beverly Hills, New York City, Dallas, Chicago, etc., while the Conrads call tiny town Idaho home. What should we see in Scottsdale? Or Phoenix? Or surrounding areas?